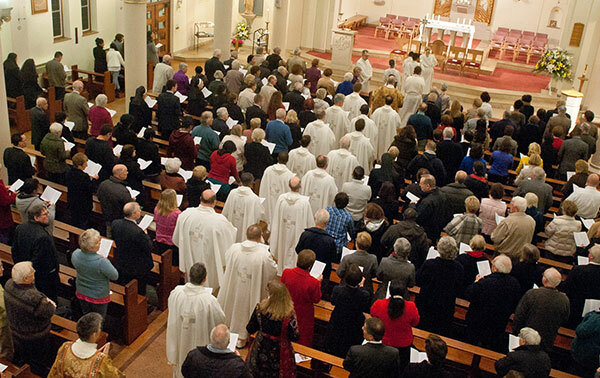 Readers serve the parish by proclaiming the Word of God at Mass. If you have a clear speaking voice and are interested in this ministry, please contact one of the priests. Training is provided. Rotas are organised by Maria Mitchell (OLSG) and Hilary Walls (OLW). Please contact them via reception. Afternoons of recollection are arranged twice a year in Advent and Lent for readers and Extraordinary Ministers of Holy Communion.